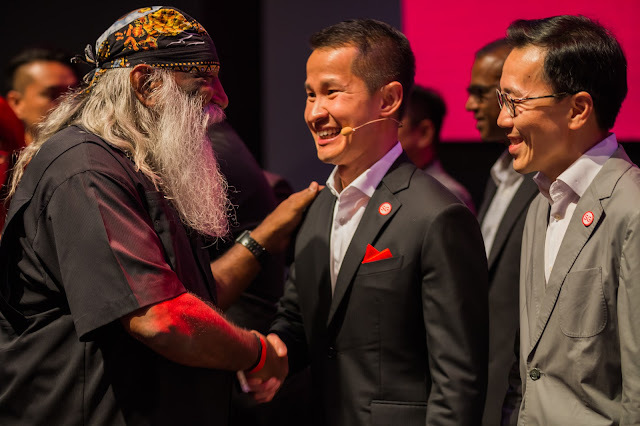 The Singapore Tourism Board (STB) and the Singapore Economic Development Board (EDB) jointly unveiled recently a unified brand, Passion Made Possible, to celebrate Singapore and showcase it as a home to many places, people, and experiences that inspire. 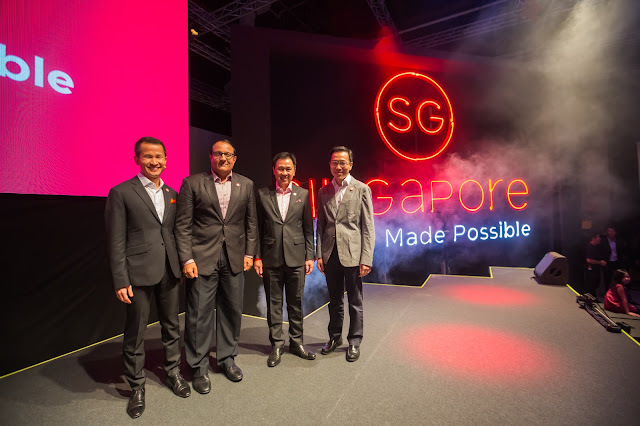 This new destination brand puts forth Singapore’s unique attitude and mindset: a passionate, never-settling spirit of determination and enterprise that constantly pursues possibilities and reinvention. The Passion Made Possible Global Campaign Following its debut, Passion Made Possible will be unveiled worldwide in various cities throughout Asia-Pacific, Europe and the United States of America through consumer launches, trade events, industry partnerships, and global marketing campaigns featuring campaign films and visuals to bring to life how Singapore is Passion Made Possible. For the Philippines, a Singapore Travel Showcase will be held in Manila at the SM Megamall Fashion Hall from September 15 – 17. The showcase will feature collaborations between Singapore – Passion Made Possible brand personalities and Filipino key opinion leaders and personalities. 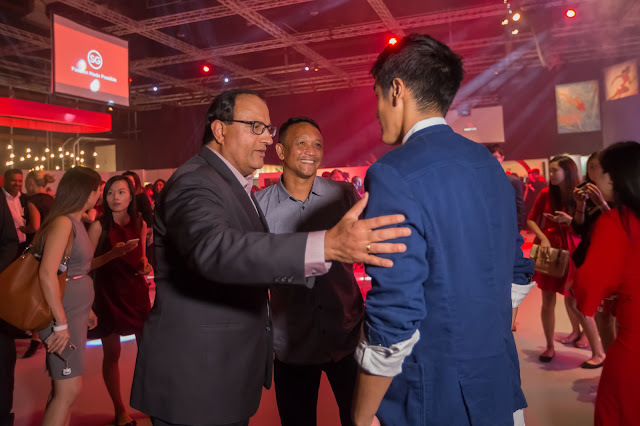 It will also serve as a platform to share how Singapore can enable Filipino travelers and visitors to realize their passions and dreams. 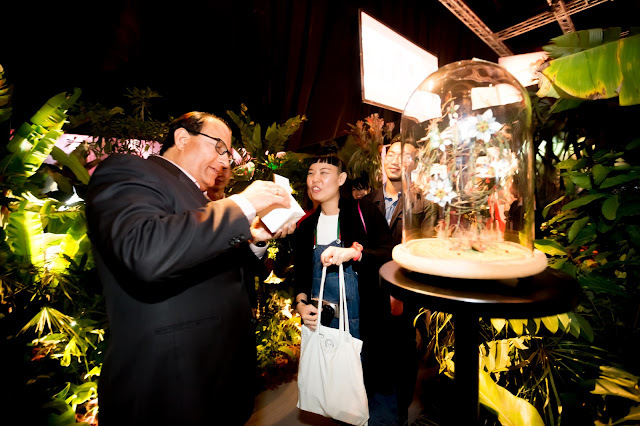 Aside from attractive airfare and travel deals for Singapore, visitors to the 3-day fair can also expect an exciting line up of activities, performances and programmes featuring some of Singapore’s best offerings, attractions and brands such as Irvin’s Salted Egg, Naiise, and Benjamin Barker.